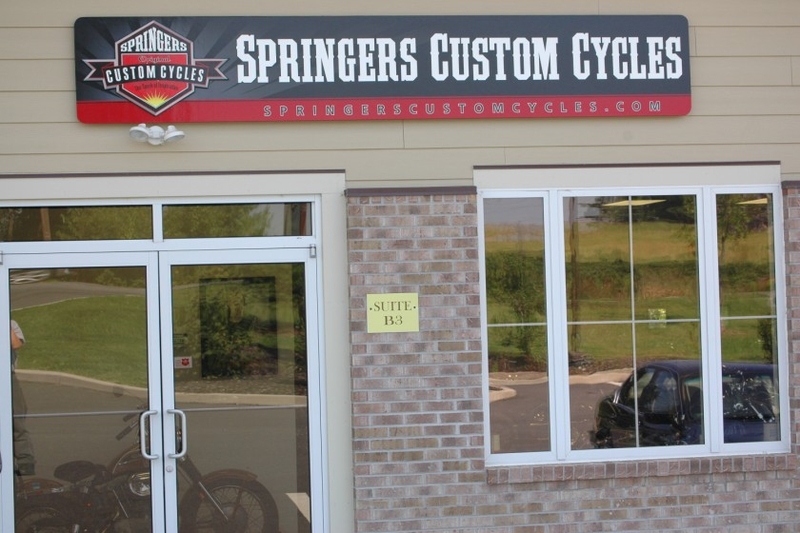 Springers Custom Cycles has been building show stopping, old school bikes for several years. We started out doing this as a hobby, or just for fun. However, this year we decided to open up and start to build production bikes. We offer four different models, with each model having its own personality. 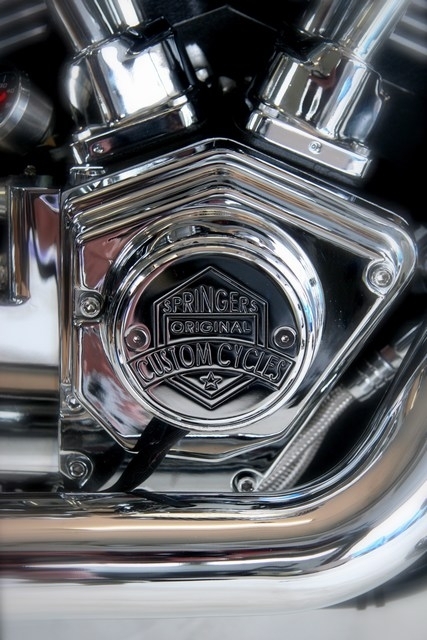 Unlike many motorcycle builders, each of our production motorcycles will be unique. You will never see two alike! For each model there are several variations in the bikes configuration with handlebars, seats, forward controls, and of course paint! Who would ever want to spend their hard earned money on a motorcycle and take the bike out….. just to see another one just like it? Remember “The Spark of Inspiration” is to make a bike “your bike”. We are all different from each other and our bikes should be too! Why buy from a true vehicle manufacturer? The motorcycle will be very hard to finance since the loan institution will not know how to place a value on the motorcycle. The resale value is very minimal. If you can’t look up the bike to see the depreciation value then there is nothing to go by in writing to state what the bike should be worth. Depending on your state Division of Motor Vehicles (DMV), getting a title can be very difficult. Some builders will give you an MSO for the engine, for the frame, and for the transmission, and the rest is up to you. Sometimes the bike builder will get the title themselves and transfer that title to you. However, this means that you are not the original owner of the motorcycle. Now we come to insurance. 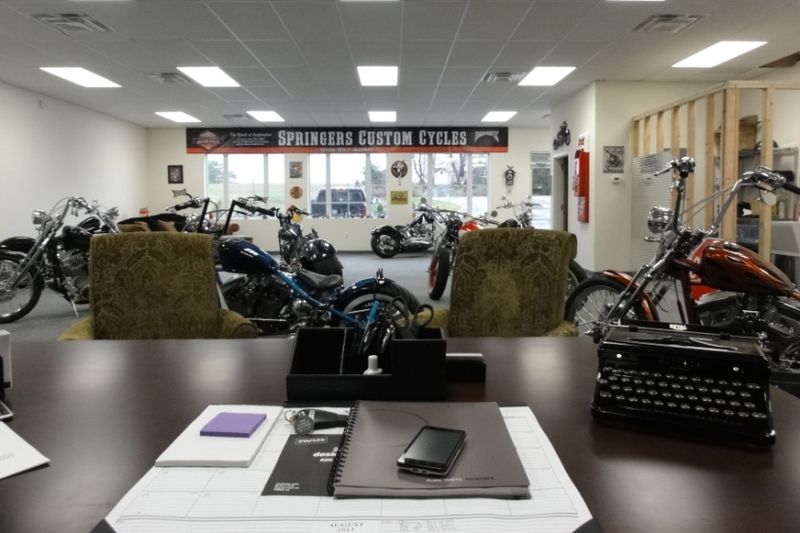 Most insurance companies will not provide full coverage for a motorcycle that is not built by a legal manufacturer. 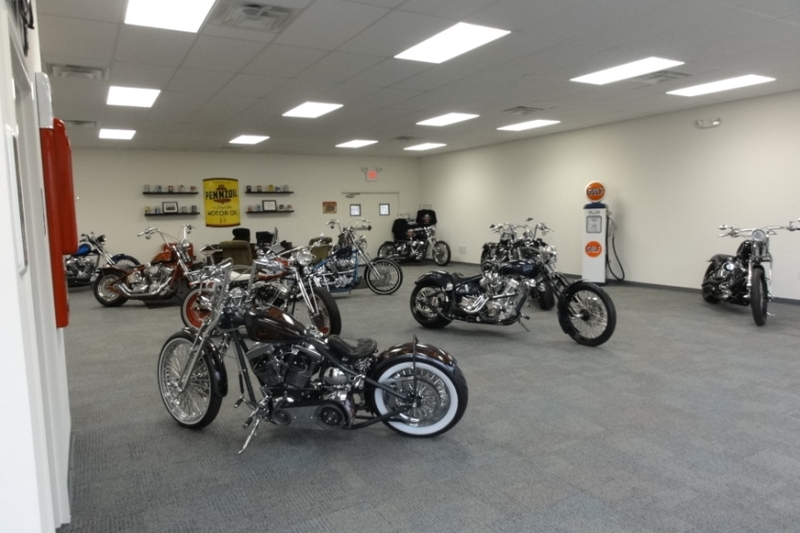 In closing, wouldn’t you want a custom, one-of-a-kind motorcycle that you know can be titled, insured, financed easily, and have a resale value?